From $15,000/month to $45,000 month (200% growth) in One Year with a 20% decrease in Advertising Spend. Home Case Study From $15,000/month to $45,000 month (200% growth) in One Year with a 20% decrease in Advertising Spend. 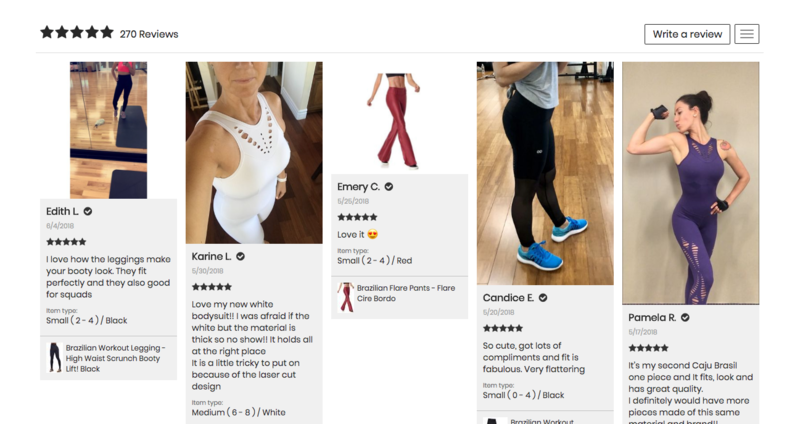 These are the steps by steps on how we took Top Rio Shop a athleisure and fitness wear store from $15,000 to $45,000 in 1 year with the same advertising spend and focusing on Facebook Advertising, Conversion Rate Optimization and Search Engine Optimization. 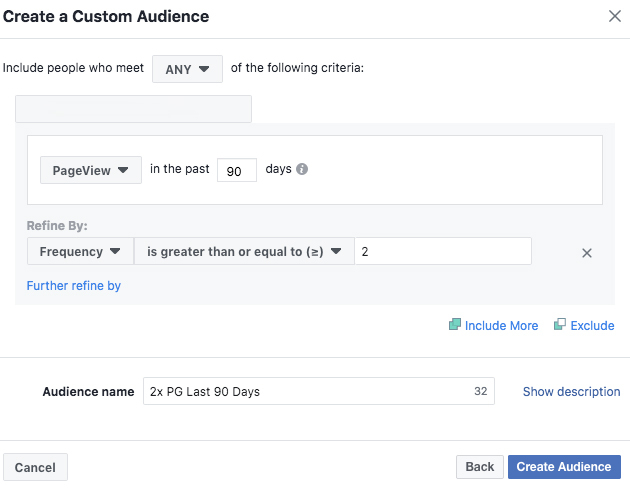 Facebook Ads are drawing a consistent 5X-6X Return on Advertising Spend. Most of the campaigns are geared towards Conversions or bottom funnel efforts in order to get more women to try out the product for the first time. MOFU (Medium of the Funnel Campaigns) Were gathered after getting validation from the Post Engagement Campaigns. Adding Short Clip Videos to the Best Seller Items. Top Rio Shop has very beautiful and exotic products ranging from $69-$189. Average order value sits around $134 throughout the year. Even the target market is affluent women between the ages of 35-54, there are several Millenial women interested in purchasing every now and then. We decided to try a split payment application to alleviate trust and to also increase conversion rate. Pricing is one of the 5 pillars to having abandoned carts, therefore, it was best to remove one and increase chances of adding to cart. 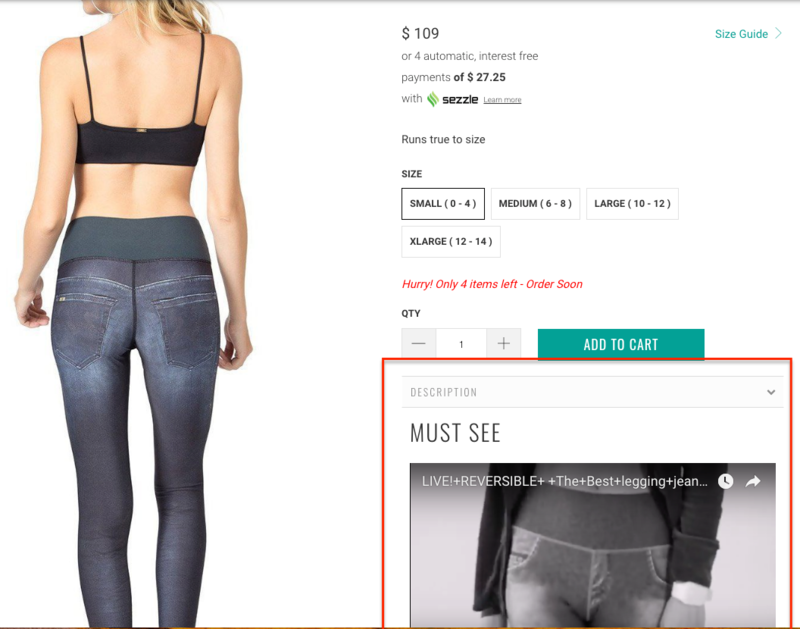 Users see a price and might step out to get a discount or optin to wait for a better price. However, splitting payments means the revenue will still come in and the user does not have to bounce off the page without falling into a 70% of abandoned cart, meaning, we would only have had about a 30% chance to win the customer back. On the Month of April, we began adding more testimonials to the page due to the high amount of questions women had regarding size and comfort with the product. Many of the women that wanted to try the product for the first time were concerned it was too tight. 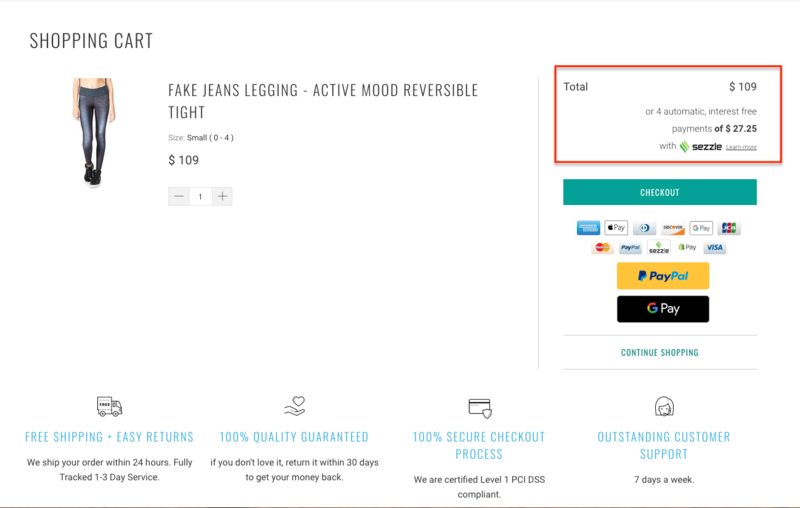 Adding testimonials as both retargeting ads and product pages had a drastic increase on returning users as well as average order value. On May, 45% of all sales came from returning users that were previously satisfied with Top Rio Shop and were interested on a second and third purchase this year! 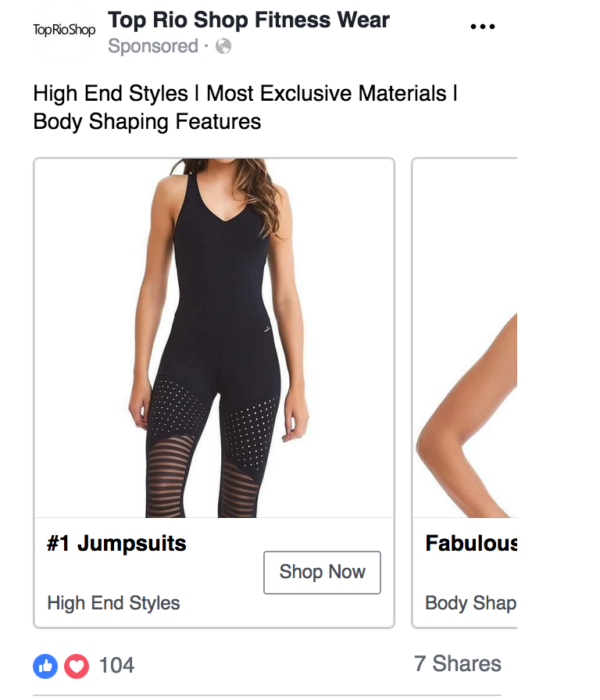 Testimonials ads are always a great opportunity for those users that added to the cart but never got to the checkout, or for those users that viewed the add to cart page twice on Facebook’s Custom Audience.